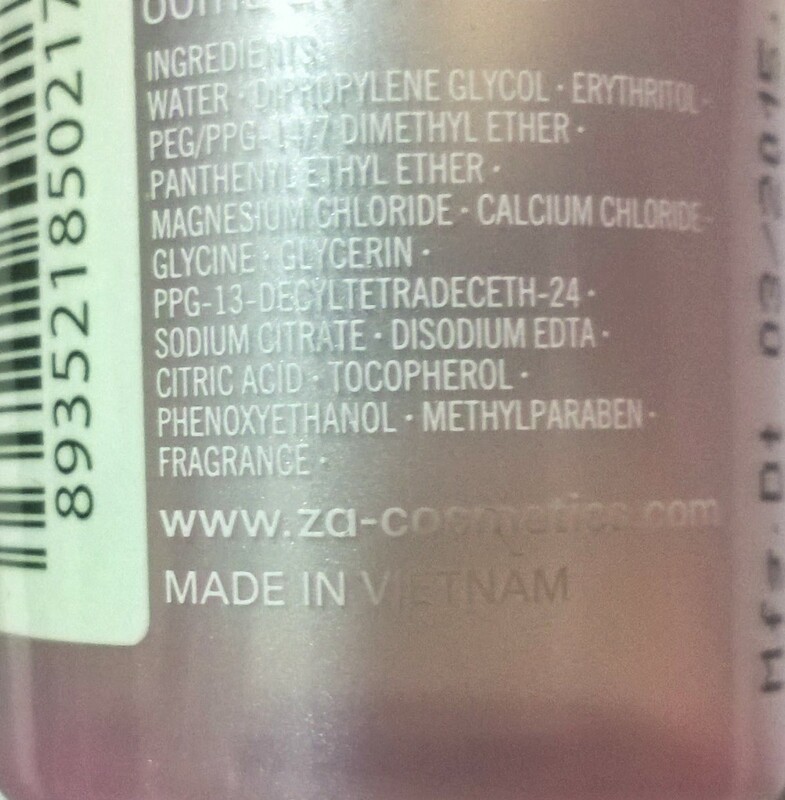 I have been using skin care products from Za almost since their inception in India. 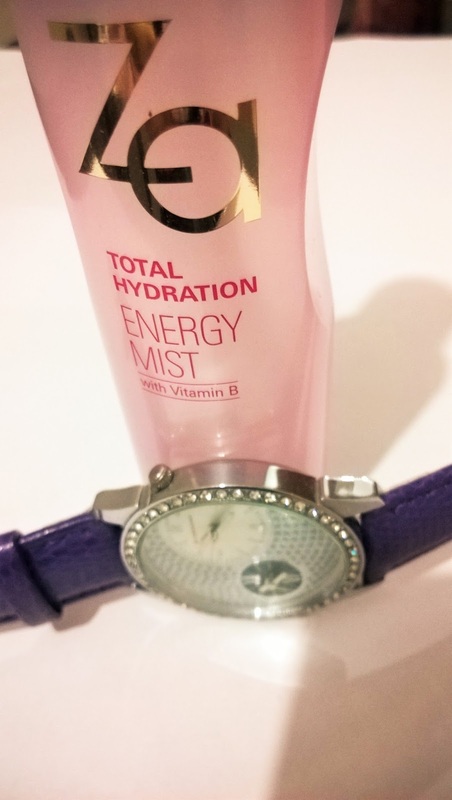 However, the with the launch of their Total Hydration Range, they have taken their skincare to a different level altogether. 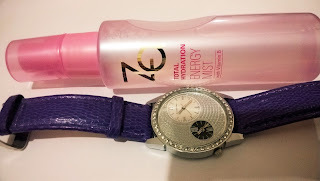 I have already reviewed the Za Total Hydration Fresh Foamy Cleanser and Za Total Hydration Amino Mineral Refreshing Gel. 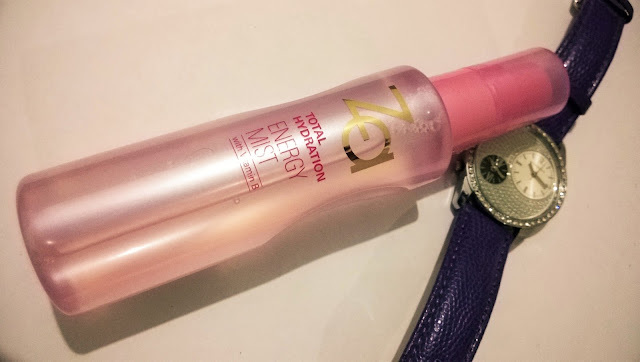 Today I am going to review the Za Total Hydration Energy Mist. Instantly restores dryness and other daytime hazards and make skin smooth and radiant. 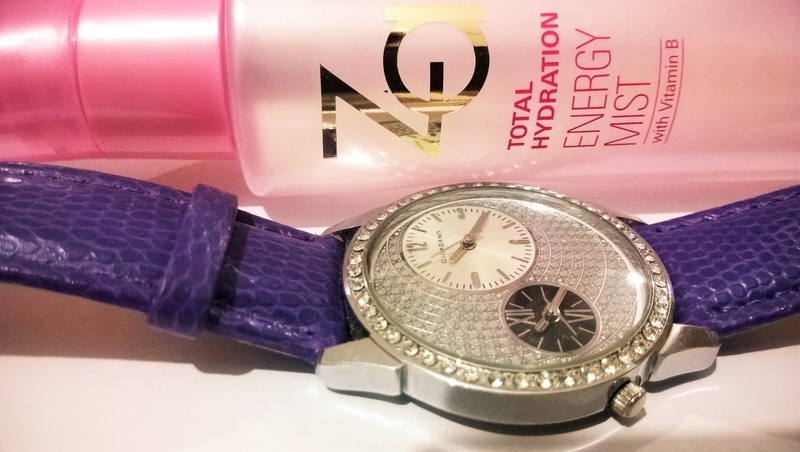 Packaging: Za Total Hydration Energy Mist comes in a baby pink transparent bottle with a pink pump and a transparent pink cap. 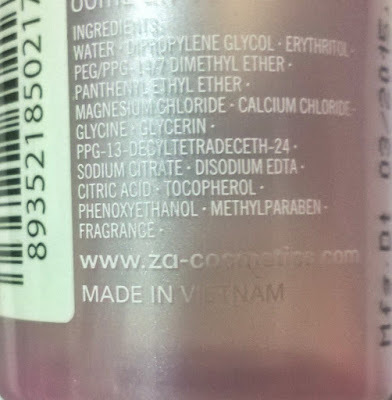 Product: The mist appears to be a clear light liquid in the bottle and when sprayed it settles as a slightly emollient fluid with a nice aquatic smell. My experience: I have used a few face mists before and has been extremely benefited by most. 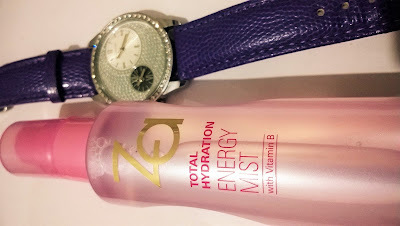 Za Total Hydration Energy Mist has a very pretty packaging and a light and fresh smell. Although you may not like the initial greasiness after the spray, you will definitely like the way it hydrates the skin and gives a nice boost to it. The mist can be your best friend when you are travelling long distance and your skin is in need of a recharge. Za Total Hydration Energy Mist is travel friendly and can be carried inside a purse for instant hydration. It makes the skin soft and smooth and gives a dewy fresh feel. Those who spend a considerable time inside Air conditioned rooms can be benefited from it. It can feel very greasy of shiny and oily skin though. However, if your skin feels dry and dull, Za Total Hydration Energy Mist is sure to provide instant relief. 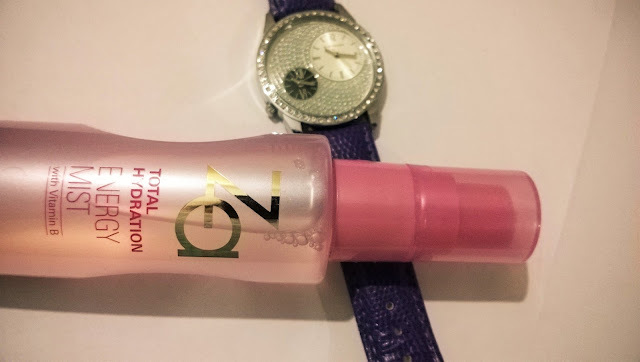 Za Total Hydration Energy Mist is an instant energizer for tired skin. You can experience a fresh glow and an immediate revival in the skin.